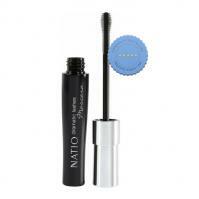 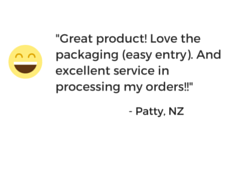 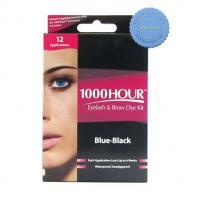 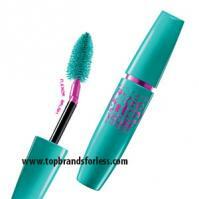 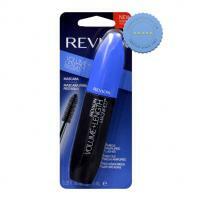 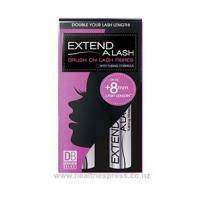 1000 Hour Eyelash Blue Black is a no smudge permanent color for eyelashes and brows. 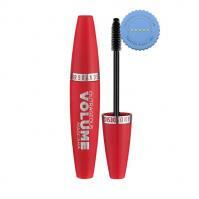 1000 HOUR LASH COLOR looks far more natural than mascara for "today's look". 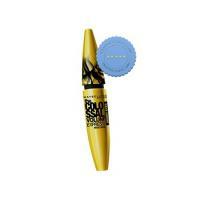 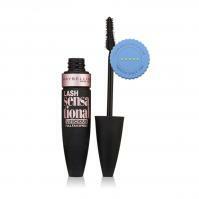 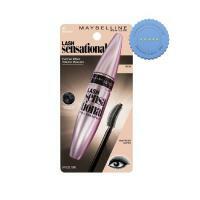 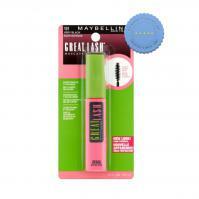 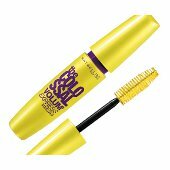 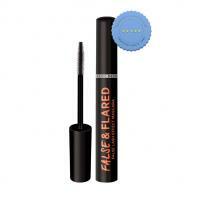 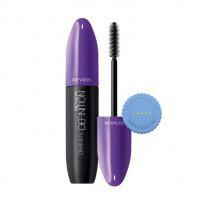 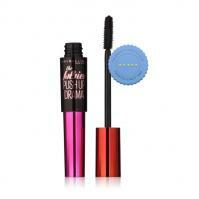 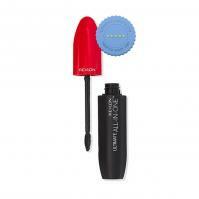 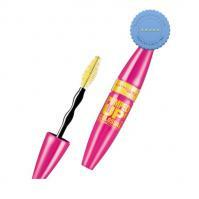 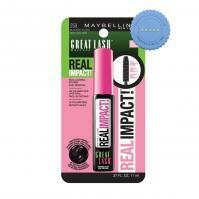 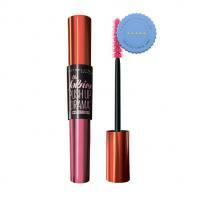 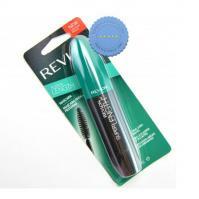 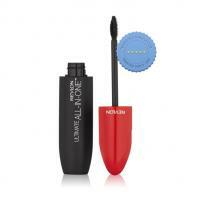 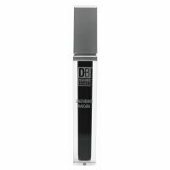 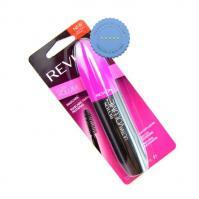 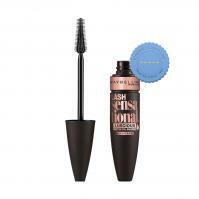 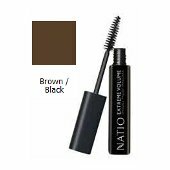 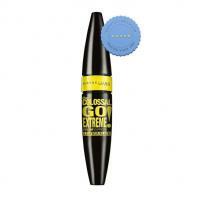 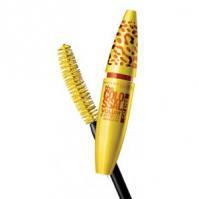 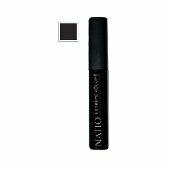 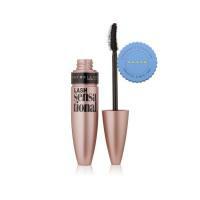 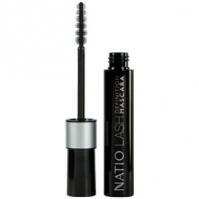 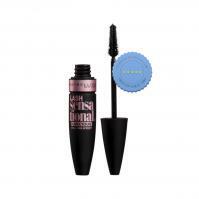 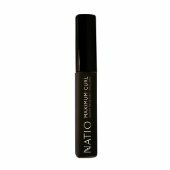 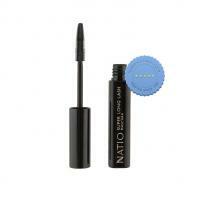 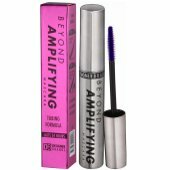 High impact mascara that transforms your lashes to Lift, Lengthen, define, volumise and intensly colour in a swoop.